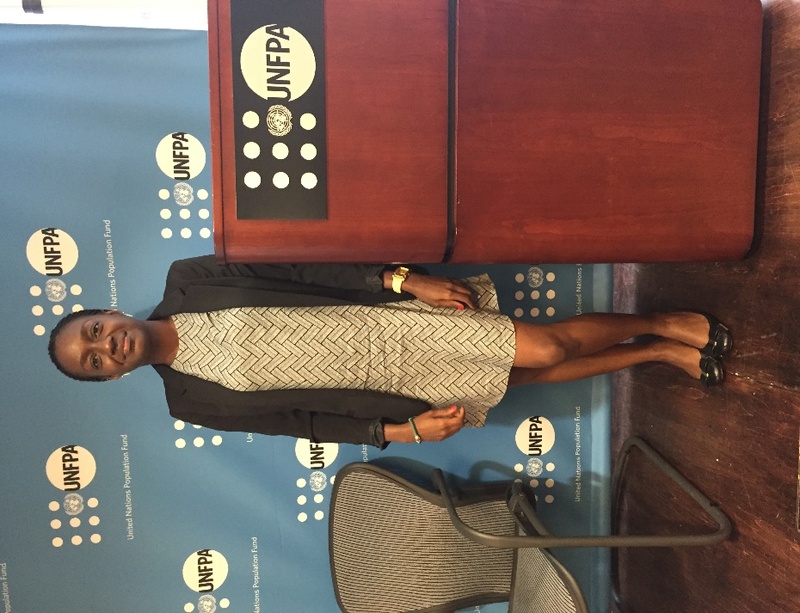 July 27th – 29th, 2015 I attended the UN Secretary Generals Global Strategy on Women’s Children and Adolescents (Every Woman Every Child) Health Adolescents Work stream Meeting hosted by UNFPA HQ, in New York. After a delayed flight, and spending two days in Amsterdam as a result, I arrived in sunny New York and ready to participate in the meeting. The Every Woman Every Child initiative was launched by UN Secretary-General Ban Ki-moon during the United Nations MDG’s Summit in September 2010. The Every Woman Every Child initiative is a global movement that mobilizes and intensifies international and national action by governments, multilaterals, the private sector and civil society to address the major health challenges facing women and children around the world. The meeting was focused on placing – by being able to account for – adolescents at center of the Global Strategy of the Secretary General on Women’s and Children’s Health. The inclusion of adolescent health in the Global Strategy of the Secretary General on Women’s and Children’s Health, represents a unique opportunity to place adolescents on the political agenda beyond 2015. Ensuring that every adolescent has the knowledge, skills, and opportunities for a healthy, productive life and enjoyment of all human rights is essential for achieving improved health, social justice, gender equality and other development goals. We know too well the fate and reality of our adolescents and young women. Far too many are burdened by child and early forced marriage, teenage pregnancies, illiteracy, sexual and gender based violence, HIV/AIDS, etc. Participating in the meeting and representing young women and adolescent voices was both inspiring and saddening. Saddening because more adolescents and youth need to be involved in such processes, and they ought to be able to represent themselves in their diversity. Inspiring, because including adolescents in the Every Women Every Child initiative will help ensure that adolescents will be counted, and being counted shows relevance. The meeting also focused on providing governments with an evidence base for adolescent health priorities, developing advocacy strategies for country commitments on adolescent health and developing strategies for mobilization and participation of adolescents and youth. So what can we do next? Keep advocating and lobbying governments about the importance of adolescent health. Strengthen community and local capabilities to scale up implementation of the most appropriate interventions and advocate for increased attention to women’s and children’s health and increased investment in it. Supporting a commitment on adolescent health will ensure that we create a better future for our youth, where young people can realise their full potential. I would like to extend my gratitude to UNFPA for inviting me to participate in this meeting, and to the World YWCA and YWCA of Tanzania for nurturing me and allowing for me to participate in this meeting. Your mentorship is admirable.